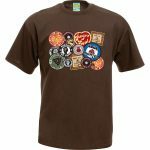 Garfield soft toy has all the features of the fictional character from the famous comic strip Garfield. 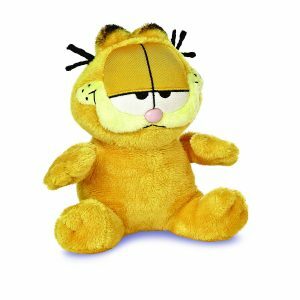 Garfield is a orange-furred cat, has distinctively sleepy look. 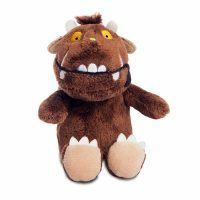 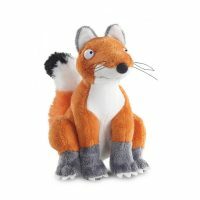 The Gruffalo Fox Plush Soft Toy.